The RS200 was frighteningly quick too. In road-spec, the turbocharged Cosworth engine made about 250-hp, but in Group B-spec, it made anywhere from 380-hp to 450-hp. 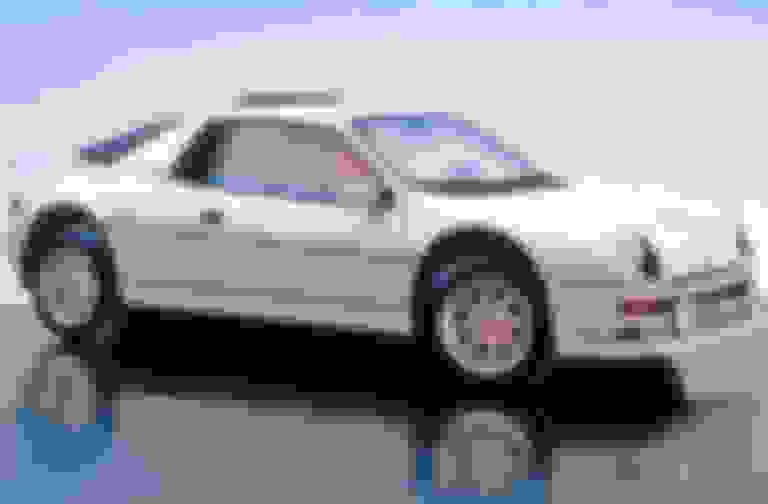 In some wilder racing variants, the RS200 allegedly made around 650-hp to 800-hp and could sprint from 0-60 mph in 2.1 seconds. 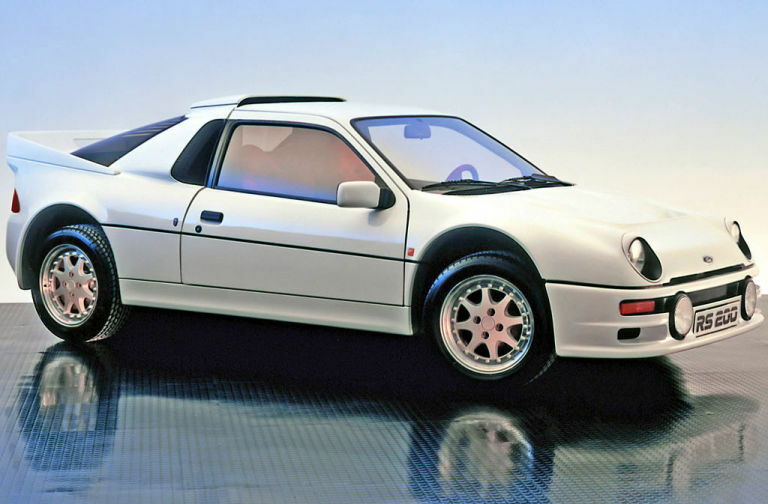 For car geeks, the RS200 is the stuff of legends, but in many ways, it was ultimately a failure. In Group B competition, it was a victim of bad timing.